Do you believe “Hard work is required for success?” How is that working for you? Would you like to manifest your goals with speed, ease and energy to spare? Manifesting more income, a healthier lifestyle or loving relationships is a process of asking for, creating and allowing it to happen. Each step can be effortless. 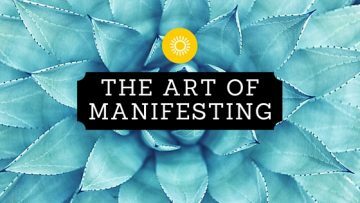 The following explanation of each step will help you understand how you can manifest more quickly and with less effort. Begin the process with a clear, specific intention of what you want to manifest. Remember you are creating your reality, so it doesn’t matter if it is not in existence yet. Visualize in great detail your desired results consistently from beginning to end. See the end result and feel the emotions in all your senses of having manifested what you want. If it takes a while to manifest, don’t give up. Have faith that what you are asking for will materialize. If joy or happiness is what you want to feel from your results, choose and maintain that feeling now. 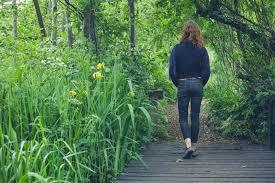 We attract what we predominantly feel, so use your emotions as your GPS along the way. Practice positive conscious language, removing all negative thoughts feelings and words. Let go of the need to already know how to make it happen. Know that it will and let go of your attachment to the outcome altogether. Your brain knows only the past. Access the infinite solutions available through intuition and higher guidance. This provides the optimum strategy to manifest your intention. It requires getting quiet to hear, feel, know or see the answers. Take a walk in nature, meditate, sit quietly and breathe, ask for guidance from your higher power, access your higher consciousness. The more you ask your non-physical support for help, the more help you will receive. The answers show up in the most unusual ways if you are open to them. Thomas Edison used to sit in a chair with a silver bead in his hands and a silver bowl underneath them. He would relax and ask for what he wanted. As he drifted off to sleep, his hands would open and the silver beads would drop in the bowl. This would awaken him and the solutions would come to him. Taking time to quiet your mind gives you a chance to receive the answers you seek. Beliefs determine thoughts, feelings, actions and results. Most beliefs are inherited and firmly lodged in our energy field. Eliminate dominant unsupportive beliefs and release other resistance to manifest effortlessly. 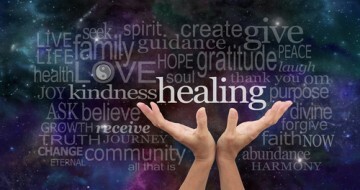 Using energy healing and clearing strategies is the most efficient way to support this effort. It removes the need for relentless hard work at the cost of balance. Raising your vibration and creating energetic alignment is key to this strategy. In fact, aligning your beliefs, thoughts, feeling and actions is most critical. Alignment creates a strong attraction field for all that you desire. Listen to how others have removed their success blocks. 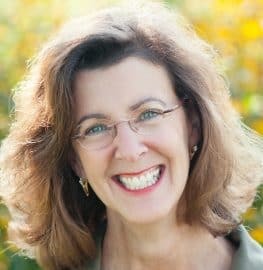 Read the results of using energy healing for manifesting more income, better health and loving relationships. As an achiever and creator, your desires never stop flowing. 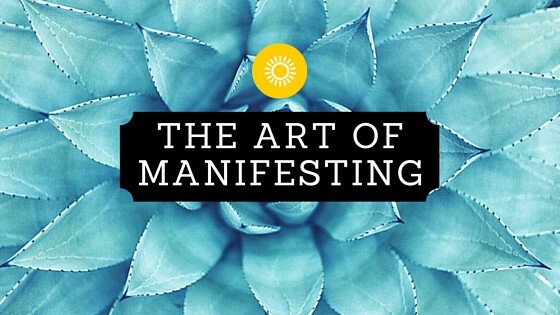 Using efficient strategies to manifest helps you make the largest impact possible. If you would like help mastering any of these strategies or to learn about our individual Transformational Programs contact me for a Free 20-minute consult. To create a maximum impact now, join our “Quantum Manifesting Program”- a group energy coaching program for achievers who want to make a quantum leap now. Contact me for info, start date and to register. Get clear, ask for help and manifest your dreams! I look forward to hearing from you. Thanks.